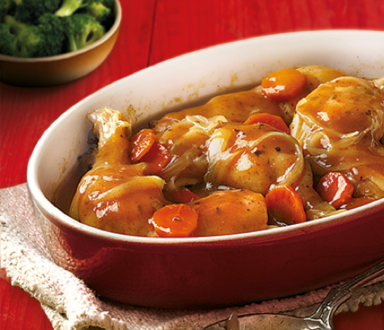 Sweet & spicy, served hot or cold, our Angels & Demons Honey Mustard Chicken will satisfy any heat tolerance. 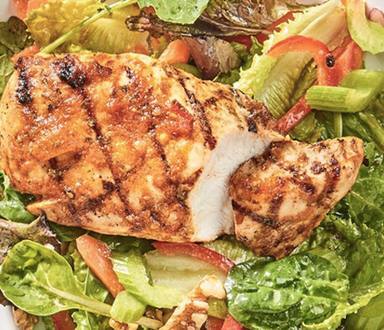 Adjust mustard amount depending on how devilish you’re feeling that day. 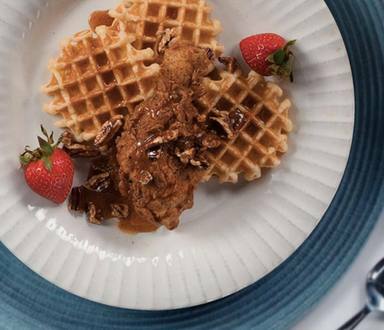 There’s something deeply satisfying about the crunch of pork crackling and here’s how to create the perfect Caramelised Apple Crusted Pork from popular food blogger and YouTube chef Ian Haste. 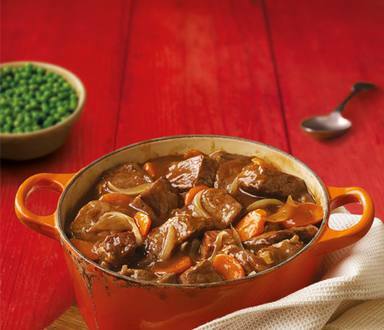 This seasoning mix with tomatoes and herbs quickly creates a great tasting beef casserole without the fuss! The perfect Sunday-morning-hangover-hair-of-the-dog-I-can-drink-at-10AM beverage. 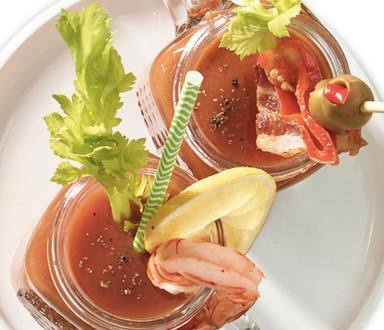 A classic Bloody Mary with a kick, this will get you through any Sunday morning struggle. 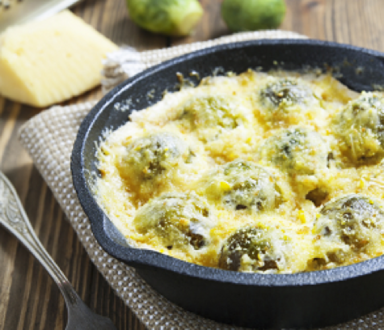 Colman’s have teamed up with popular food blogger and YouTube chef Ian Haste to give you this delicious Brussel Sprout Gratin recipe, perfect for an extra special Roast Dinner this Summer. 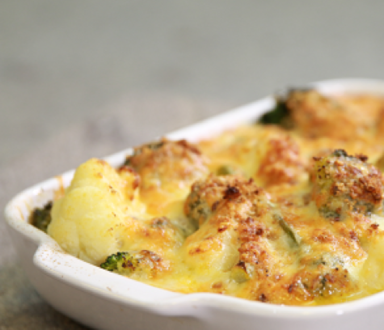 Colman’s have teamed up with popular food blogger and YouTube chef Ian Haste to give you this delicious Cauliflower Cheese recipe with a twist! 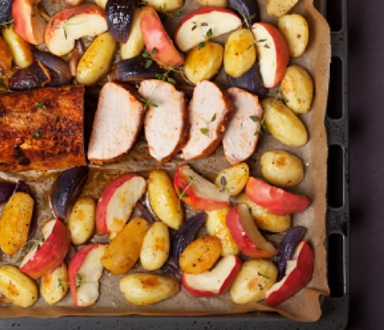 Perfect for an extra special Roast Dinner this Summer. 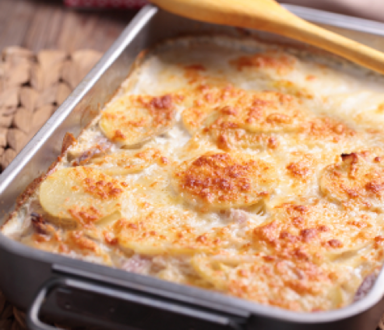 This seasoning mix with herbs quickly creates a great tasting chicken casserole that will satisfy the whole family! 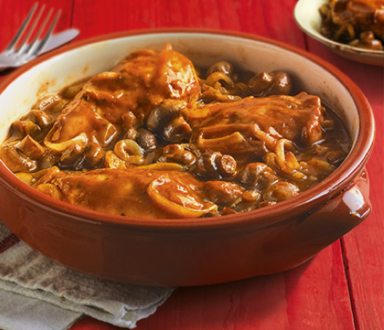 This seasoning mix with tomato, paprika and herbs for chicken chasseur, helps to create the traditional taste of France in your own kitchen in minutes! 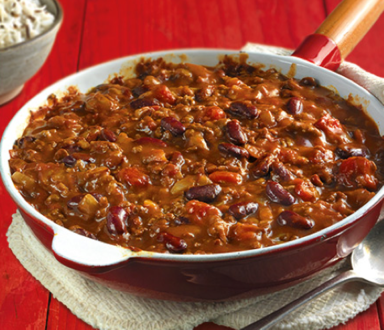 A spicy seasoning mix with chilli powder and cumin – Bring a kick to this Mexican classic with Colman’s. 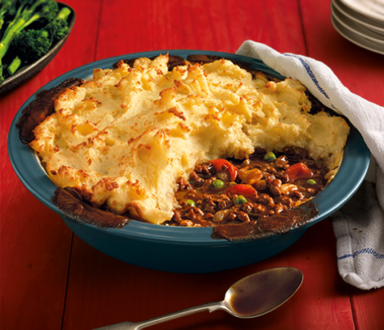 A seasoning mix with onion and herbs, which quickly creates a rich, beefy cottage pie the whole family will enjoy.